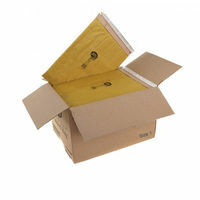 Save with the range of Recycled Envelopes available now. Use our high quality and great value Recycled Envelopes when sending letters and small items through the post with Free Next Working Day Delivery on Orders over £30 ex. VAT.